Viral videos are everywhere. Going viral is such a big deal that marketing firms and political strategists are trying to figure out how to replicate the social success of videos that tickle the funny bone, touch a nerve, and cause web surfers to smash that Share button. Silly successes are giving way to viral videos that replace pricey political ads, and product ads that go viral themselves. Everyone wants in on that viral video action! Virginia is for “zombie” lovers. It’s the only state that prefers the “Zombie Kid” vid, despite the video being filmed in Portland, OR. The most popular viral video across the US was “Wedding Entrance Dance,” the favorite in eleven states. Did the parody on The Office have something to do with all that success? 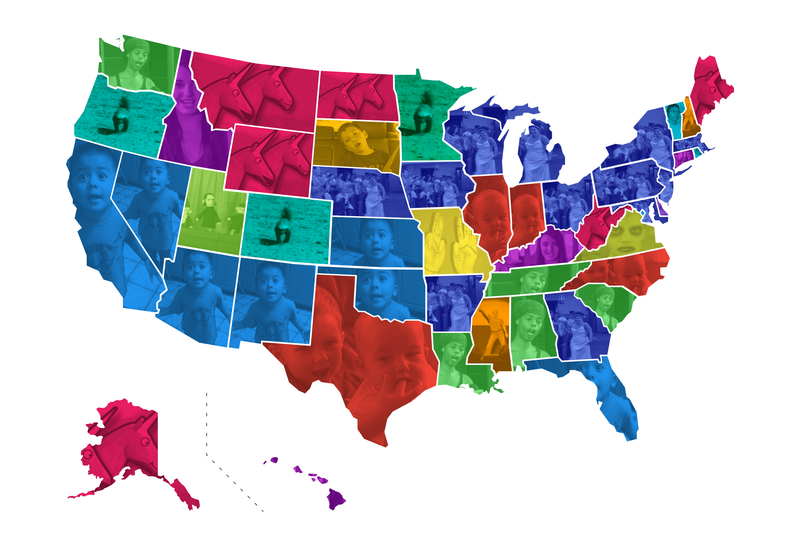 Utah is the only state to prefer the “Potter Puppet Pals” video. That’s no surprise given how much the Beehive State loves Harry Potter. In fact, 6.15% of Utah’s population likes “Harry Potter” on Facebook, the highest percentage of any state. Wondering where chocolate reigns? That’d be Rhode Island and Vermont, the only states where “Chocolate Rain” tops the charts. Interestingly, while “Chocolate Rain” singer Tay Zonday hails from Minnesota, his home state prefers the “Honey Badger” video over his sweet track. The data analyst team here at GetCenturyLink ranked nearly 100 of the most popular and iconic viral videos on YouTube by original video views to narrow it down to the fifteen most-watched videos. We then took a look at YouTube search volume by state to see which of those fifteen videos each state searches for the most in order to determine the states’ favorite viral videos. 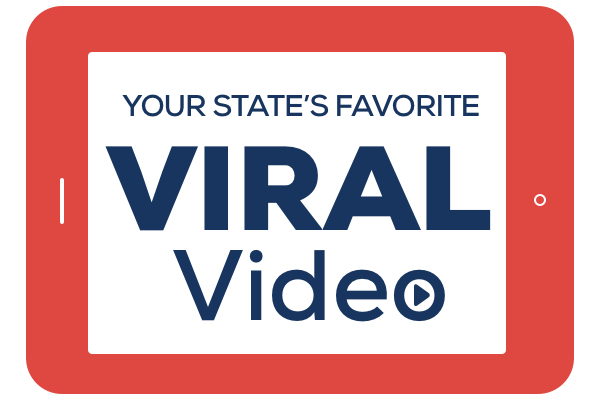 Was your favorite viral video on the list? Does your taste go along with the rest of your state? Hit that share button to see what your friends and family think too! GetCenturyLink is a Authorized Sales Agent that offers Internet, DIRECTV and Home Phone Service. Find speed availability or call us at 1-855-204-1982. 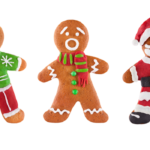 How Much Does Your State Love Christmas? 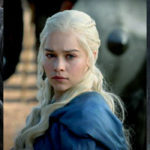 Which Game of Thrones Character is Your State Obsessed With?